Everyone at Coiste Chontae Mhaigheo would like to extend their deepest sympathies to the family, friends & neighbours of the late Mary Kilkenny, Ballina, wife of current Ballina Stephenites chairman Michael Kilkenny.Funeral Arrangements;Reposing at McGowan's Funeral Home, Ballina on Sunday evening from 6pm with removal at 8pm to St Muredach's Cathedral, Ballina.Mass of the Resurrection on Monday at 12.30pm with burial afterwards in Leigue Cemetery, Ballina.Ar dheis Dé go raibh.. The ‘sold out’ signs have gone up for Westport GAA Club’s eagerly-awaited red carpet OsKaRs Gala Night on Saturday, March 10th – and now the club have devised a novel solution so disappointed fans can still see the show.They have teamed up with streaming service partners MayoGAATV.com and Dowd Media to live stream the event from the Castlecourt Hotel from 8.30pm.We have collaborated with MayoGAATV.com, led by popular Mayo GAA man Liam Horan to live stream the event –.. The Michael Walsh Senior & Intermediate groupings for 2018 were drawn at last night's CCC meeting. The first round takes place on the weekend of 12/13th May.Michael Walsh Senior League 2018Group 1Group 2Group 3Group 4BallaghaderreenBallina StephenitesAghamoreCharlestownKnockmoreGarrymoreBohola Moy DavittsHollymount/CarramoreClaremorrisWestportCrossmolina Deel RoversKiltaneDavittsBallintubberBreaffyMichael Walsh Intermediate League 2018Group 1Group 2Group 3Group 4KiltimaghMayo GaelsBelmul..
An exciting game in Ballina yesterday, where our Seniors Hurlers came from behind to keep their 100% record in the Allianz Hurling League, winning four games from four. 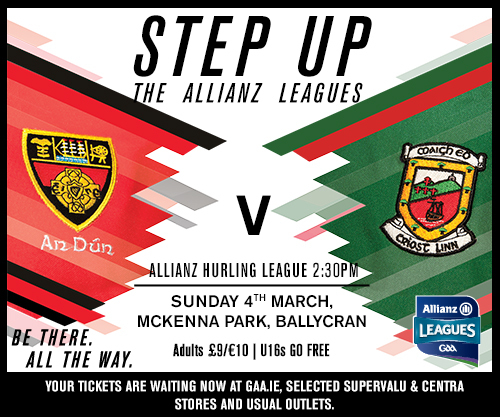 Our Senior Hurling went top of the Division 2B Table and have secured a spot in the Allianz Hurling League Division 2B Final, set to be played on Sunday 11th March.Before the Final, the last round of the League takes place this coming Sunday, 4th March at 2:30pm away to Down GAA. Mayo & Dublin go toe to toe once again as they clash in round 4 of the Allianz Football league on Saturday night in Castlebar. Two defeats in a row for Mayo mean a win is vital to help maintain survival in Division 1 of the National Football league. Following defeat to Galway two weeks ago in Salthill manager Stephen Rochford makes a number of changes to his starting team. In come Rob Hennelly, David Drake, Andy Moran & Adam Gallagher replacing David Clarke, Paddy Durcan, Conor Loftus &a.. 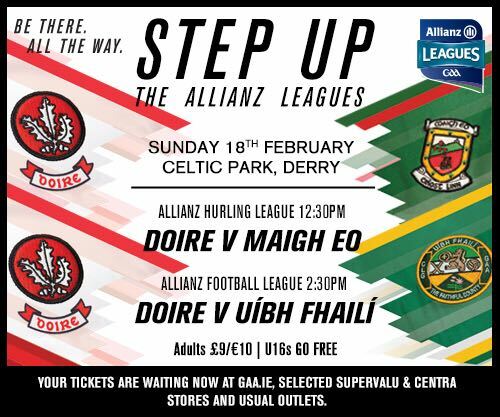 Round 3 of the Allianz Hurling League sees Mayo travel North to play Derry on Sunday in Celtic Park, Derry at 12:30pm.Mayo hope to continue their winning ways and make it three wins from three. Here is the starting 15;1. Donal O’Brien – Ballyhaunis2. 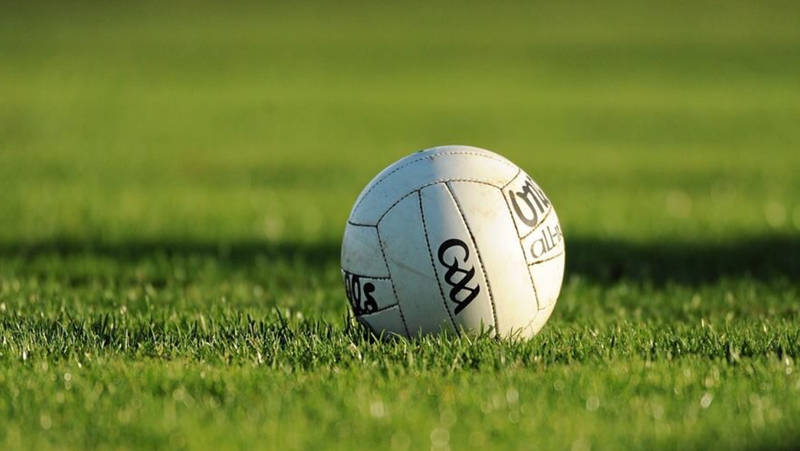 Adrian Brennan – Ballyhaunis3. Conor Daly – Killimordaly4. 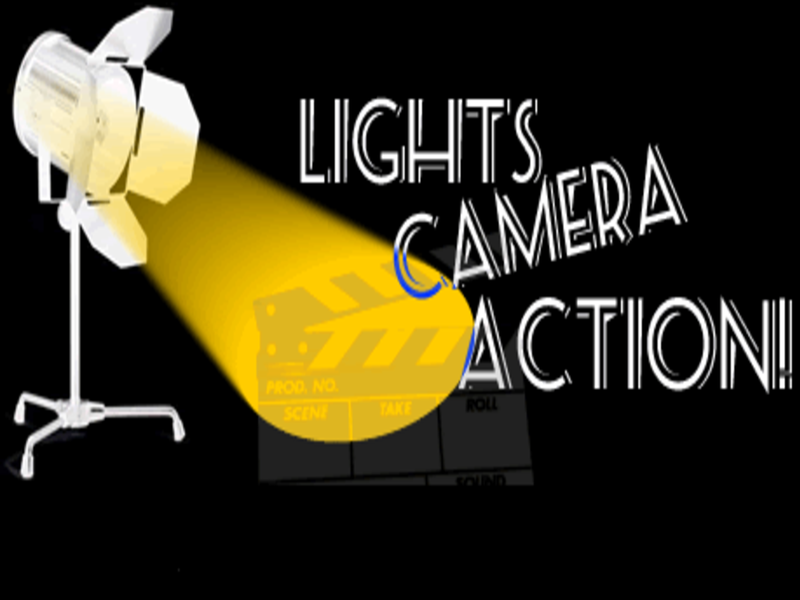 Brian Hunt – Ballyhaunis5. Michael Morley – ..
Everyone at Coiste Chontae Mhaigheo would like to extend their deepest sympathies to the family, friends & neighbours of the late Vincent Moran, father of current Mayo GAA player Andy Moran.Funeral ArrangementsReposing in The Sharkey Funeral Home, Ballaghaderreen on Monday from 5pm until 8pm.Removal from his home on Tuesday to The Church of the Sacred Heart, Fairymount arriving for Mass of the Resurrection at 12noon, followed by interment in Kilcolman cemetery.Family flowers only. Donations ..
Mayo & Galway renew rivalries as they play each other in round 3 of the Allianz Football league on Sunday in Salthill. 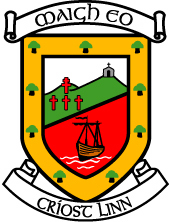 Defeat last weekend to Kerry means Mayo could do with a win to allay any relegation worries. The team named shows two changes to the one which started last weekend's defeat, All-Star defender Colm Boyle replaces Barry Moran while Conor Loftus comes in for the injured Evan Regan.Throw-in on Sunday in Salthill is 2pm.1. David Clarke - Ballina Stephenites2. Brendan Harrison.. Round 2 of the Allianz Football league tomorrow sees Mayo & Kerry renew old rivalries as they face each other in Elverys MacHale Park. Last Sunday Mayo beat Monaghan in Clones while Kerry overcame Donegal on home soil. 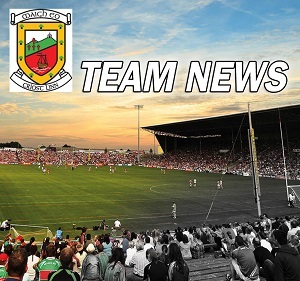 The Mayo team named is the same as the one which started last weekend's win. There is one positional switch with Stephen Coen moving to centre half back & Shane Nally playing in midfield.Throw-in on Saturday in Elverys MacHale Park is 7pm.1. David Clarke - Ballina Step..
Mayo G.A.A are on the lookout for new referees for the new season. For anyone thinking of taking up refereeing there is a Foundation Level Football Referees Course happening on the following three dates:- Wednesday 21st February- Wednesday 28th February- Wednesday 7th MarchNew referees are required to attend all three sessions. Each session starts at 8pm & will be in Elverys MacHale Park. 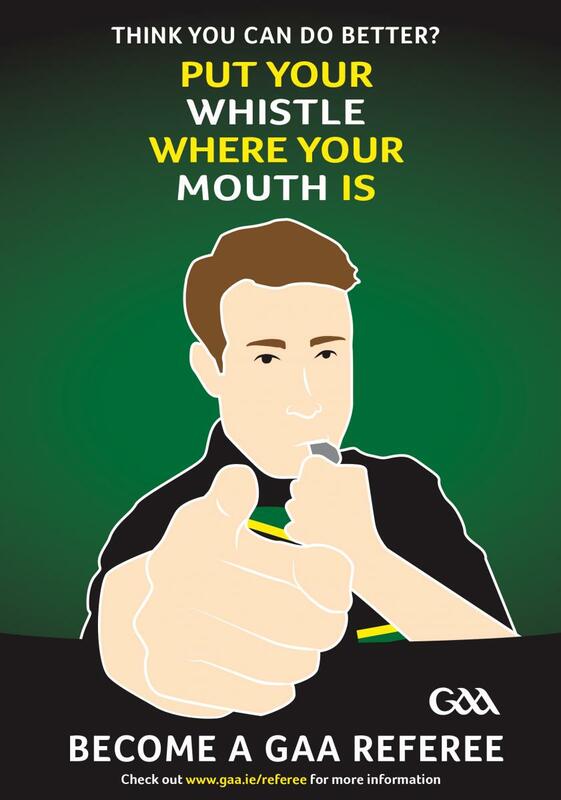 If you are planning to attend or for more information on becoming a referee please contact ou..